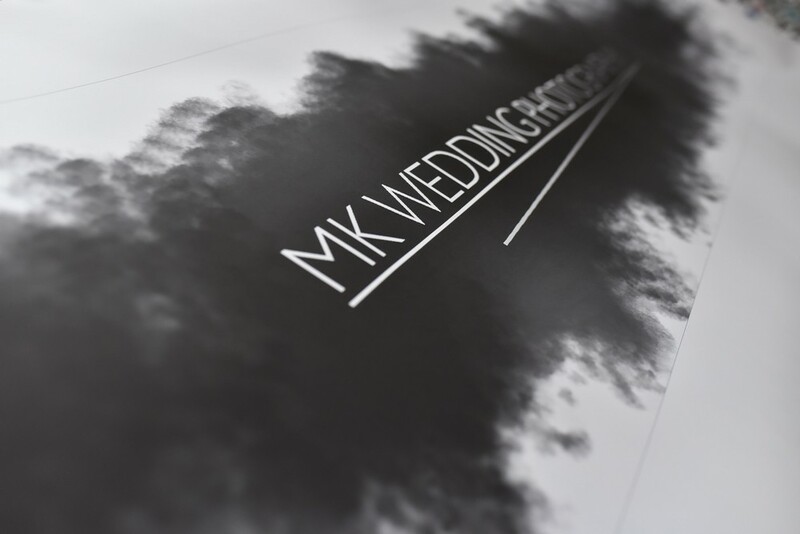 Paperless booking – Save your time with MK Wedding Photography, West Midlands Wedding photographer. Small things can change a lot in our life. – how to easy book a wedding photographer. From September 2018 MK Wedding Photography based in Coventry, Warwickshire has decided to switch to paperless forms. From Now my couples will have an easy access to online forms like contract, check lists. No more printing, No more scanning, posting and other things like that. Now, everything is easy and clear. You will receive an email with invitation to fill a form. Modern design of all forms and readability. Please have a look on short movie below which presents sample contract form, and filling process. Now, everything is reduced to only couple of minutes. I’m the first wedding photogtrapher in West Midlands and Warwickshire who made step forward to new clients, to help save their time during the booking process. I decided to resign from paper contracts, and other forms, which usually have to be filled to book a wedding photographer. I heard many times “we do not have a printer”, “I don’t have ink in my printer”, “give me a couple of days, I will print and sign the contract at work” or “I will post it tomorrow” – now you can forget about it. Everything is easy. All can be done in couple of minutes in front of your computer, tablet or even smart phone.